Can I know whether can change the receiver name to Mr Tan ? I dont recive money from My wallet that i withdraw from a few day ago.please transfer it now.i need it. 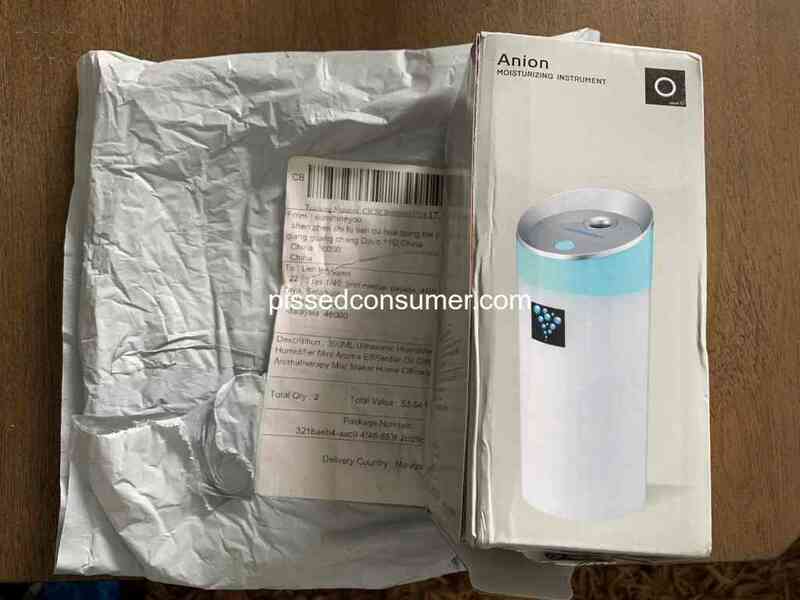 Lazada Malaysia - Please help! I ordered something.. i paid full.. but according to them.. there is no record of my order.. and so i cant get the product i bought. Below is the order number 219747782245543 Bloody cheaters.. Chat with the stupid bot is useless Chat with the Supplier also same result.. useless..!!! 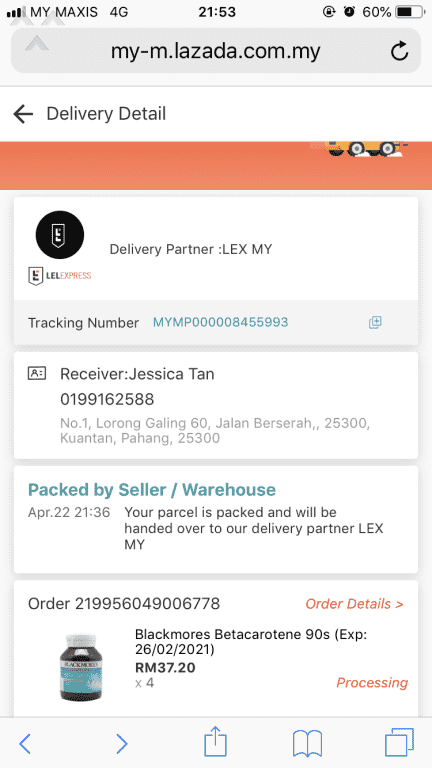 Lazada Malaysia - Email stated the Goods had delivered but an unordered goods was delivered. I try to contact them by email repeatedly and SMS but there has been no response. The bracelet chanting beads not ordered and delivered and the 2 ladders ordered but not delivered by QingJi Sports. I suspect something unholy going on.